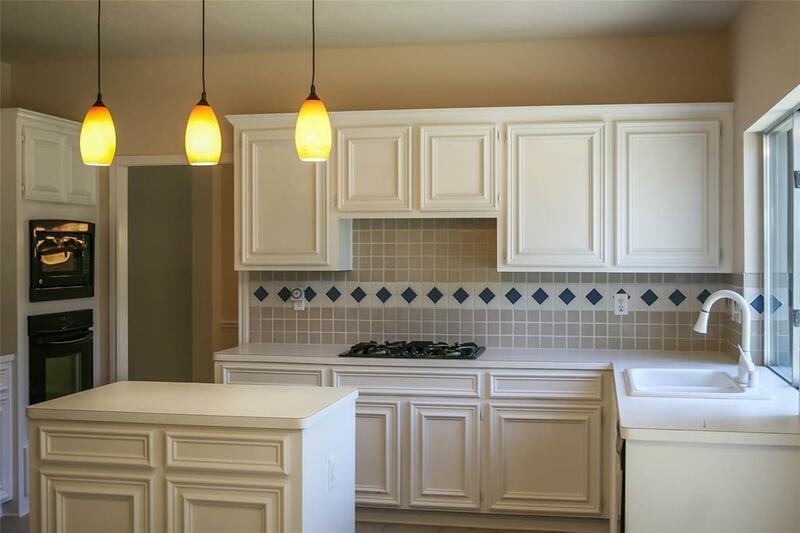 Welcome to Shadowlake home with 4 Bds and 2.5 baths. 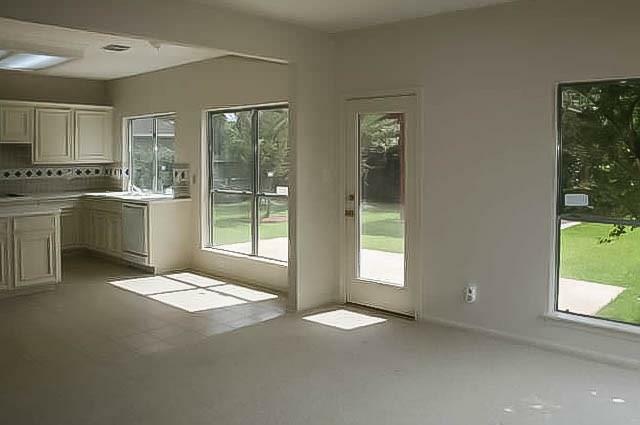 Meticulously cared for this home features alarge family room. 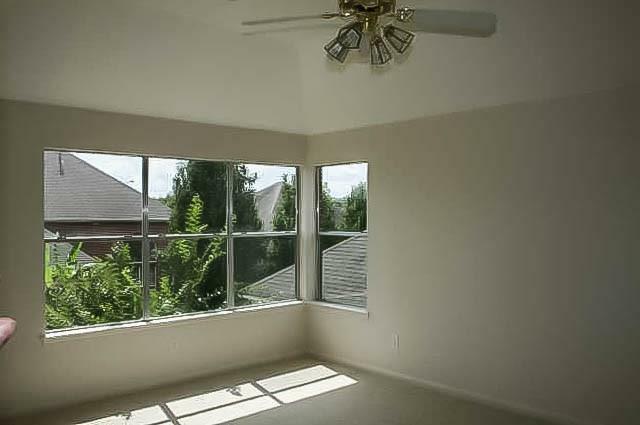 Spacious master bedroom, master bath with dual sinks, garden tub and separate shower. New wood flooring to be installed in the middle of April. New AC coil replaced in 2018. Water heater replacement in 2016. Refrigerator, Washer, Dryer. Frieze carpet. 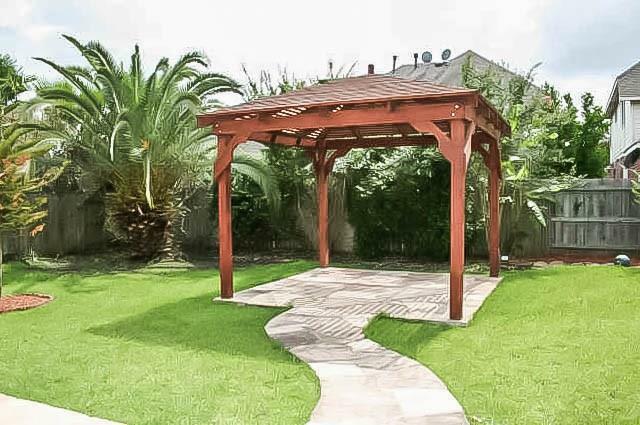 Gazebo in backyard. Close to Westpark tollway and Sam Houston Tollway. Walking distance to Elementary School. Ready for move-in now!